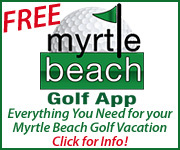 Designed by Willard Byrd and Clyde Johnston, the 27-hole Brunswick Plantation Golf Course provides beginners and avid golfers alike with a memorable and challenging experience. 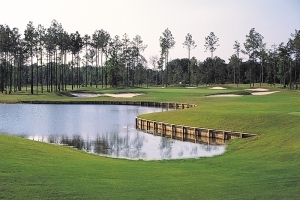 After booking golf tee times you will find that the course emphasizes the natural beauty of the terrain by integrating quick, Champion Bermuda greens and lush fairways with tall, Carolina pines. 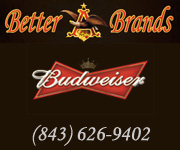 A full-service pro shop and a friendly staff provide all the extras you may need for your golf game. 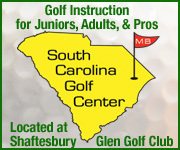 The driving range, chipping green and practice putting green at Brunswick Plantation Golf Course are available to sharpen your skills. 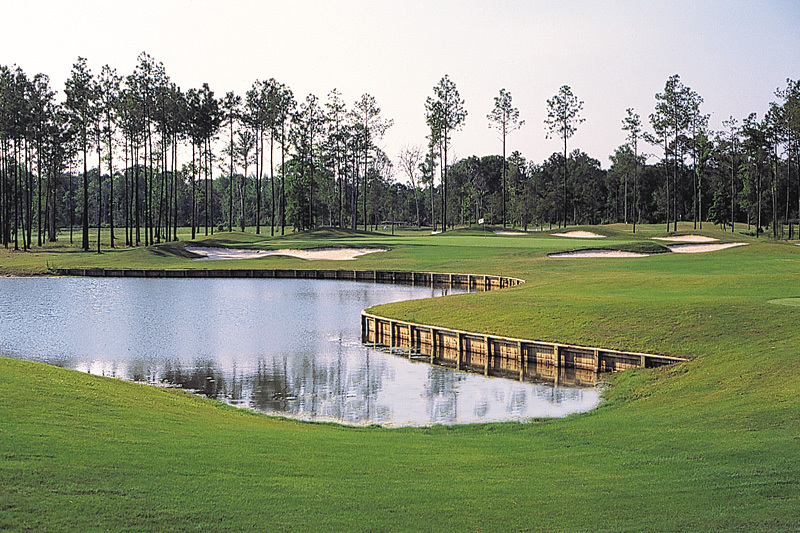 The Azalea Golf Course is carved from thick, Carolina woodlands, offering a beautiful and serene setting. 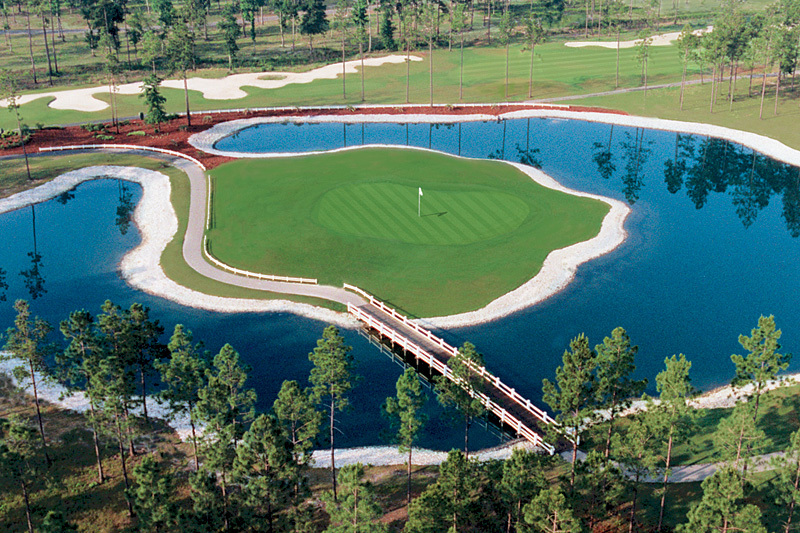 The island green signature hole is surrounded by oyster shells and is sure to be a challenge. 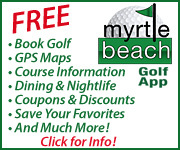 Brunswick Resort is a complete vacation destination with on-site accommodations for your North Carolina golf packages, fine clubhouse dining and available discounts at many other nearby courses. 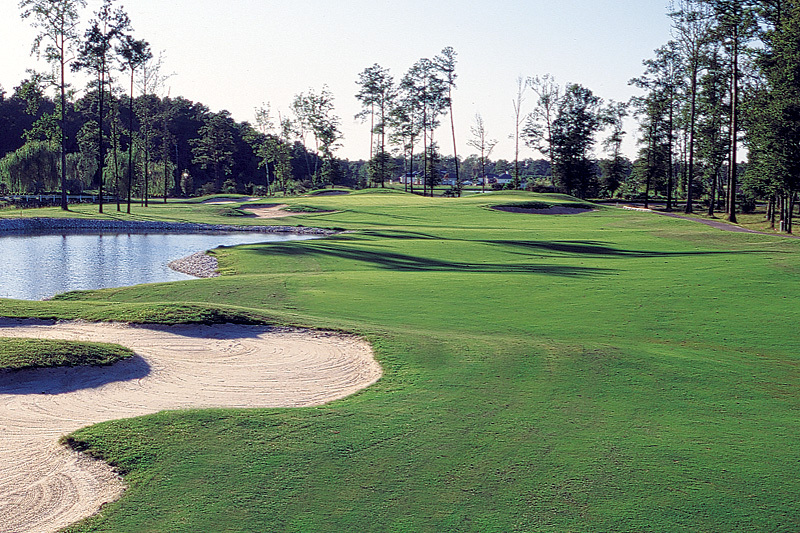 Start your vacation right with Brunswick Plantation Golf Course.